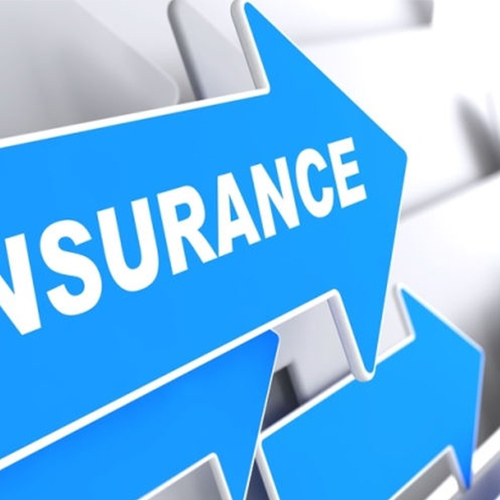 The Insurance Regulatory and Development Authority of India (Irdai) has brought out a new set of norms on expenses of management for general insurance and standalone health insurance companies, based on the line of business. These take effect from this financial year. Expenses of management would include all those in the nature of operating expenses — commission, brokerage, remuneration to agents and to intermediaries, charged to the revenue account. No general insurance or health insurance business can exceed the amount stipulated. In motor insurance, the allowable expense is 37.5 per cent of gross premium for the first Rs 500 crore. It is 32.5 per cent for the next Rs 250 crore and 30 per cent for the balance. There would be penalties if the expense limits are exceeded.